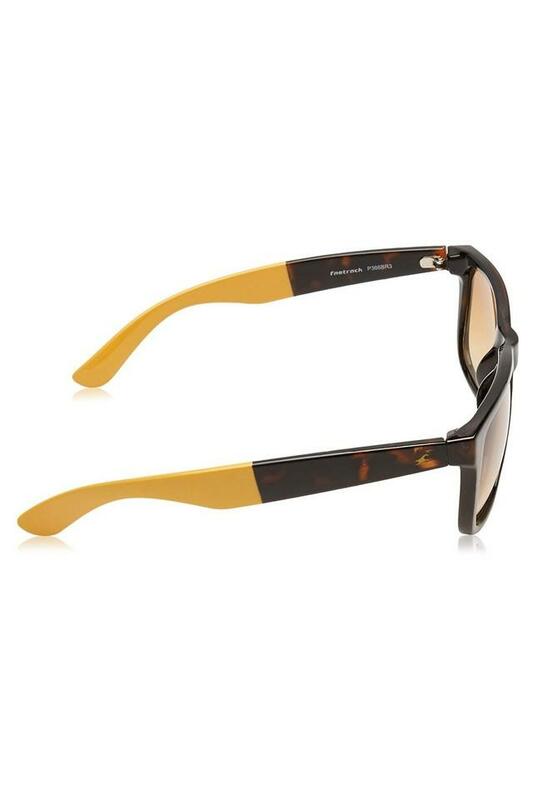 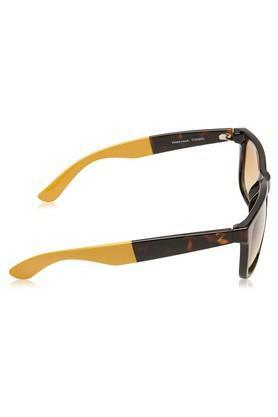 Let your style do the talking by wearing this pair of sunglasses brought to you by Fastrack. 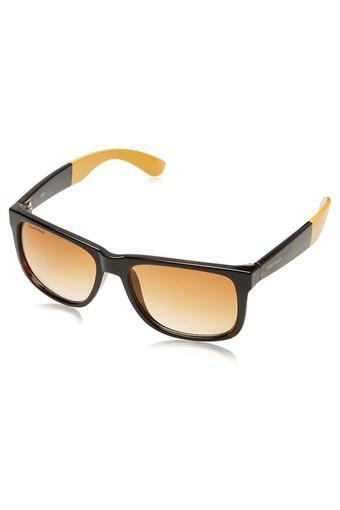 It comes with a good quality frame that ensures easy maintenance, while its wayfarer style adds to its look. 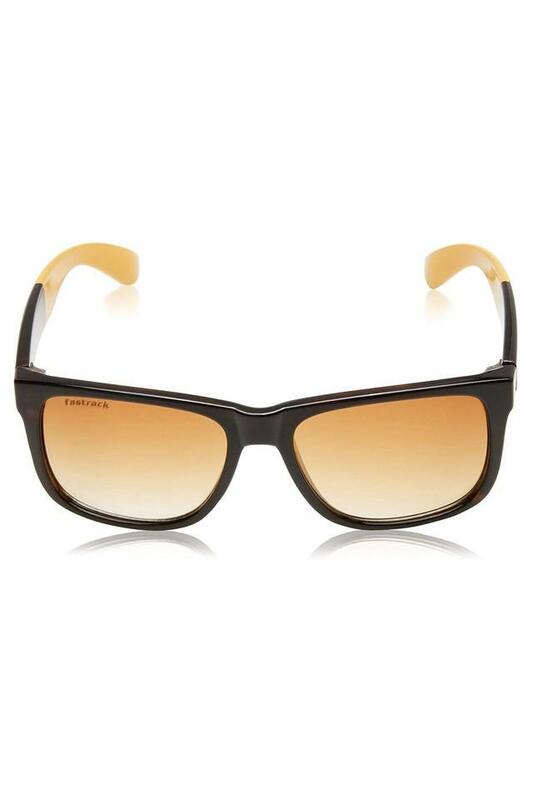 It also features polycarbonate lenses that will protect your eyes from the harmful ultraviolet rays and give you a visual clarity.